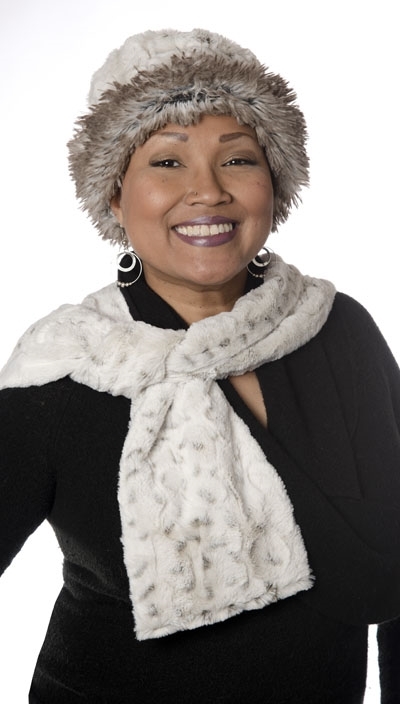 Reversible Faux Fur Hat, Made in the USA! 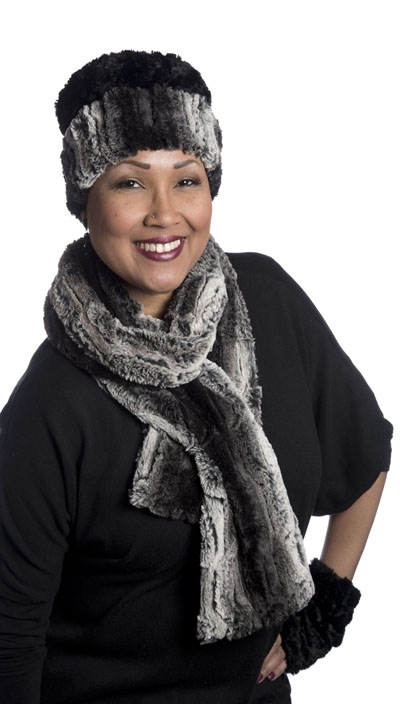 SCARVES – Our luxury faux fur scarves are available in several different styles to meet everyone’s personal needs. 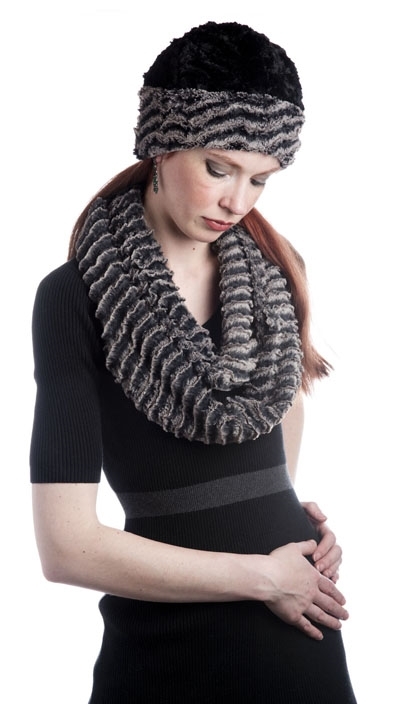 These scarves are great for keeping toasty, whether you’re going out or staying in. All styles available in solid smoky essence faux fur.